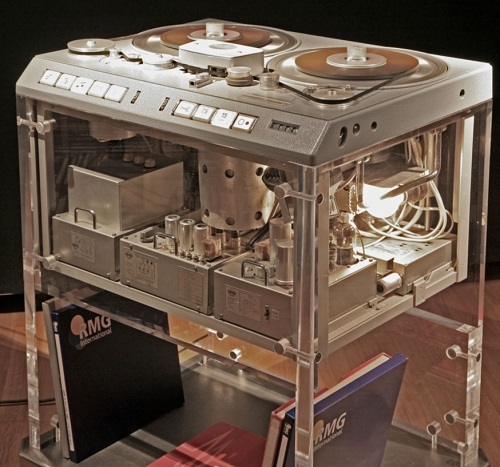 The STUDER C 37 Magnetic Tape Recorder is an instrument of the most up-to-date design-conception and can be regarded as setting a mile-stone in the art of magnetic sound recording. The unit may be used for manual and remote control. With it, a piece of equipment has been created which complies - as far as possible - with today's national and international standards and recommendations. Where in applying these a contradiction results, such flexibility has been maintained that the user may decide and choose his preferred method of operation. 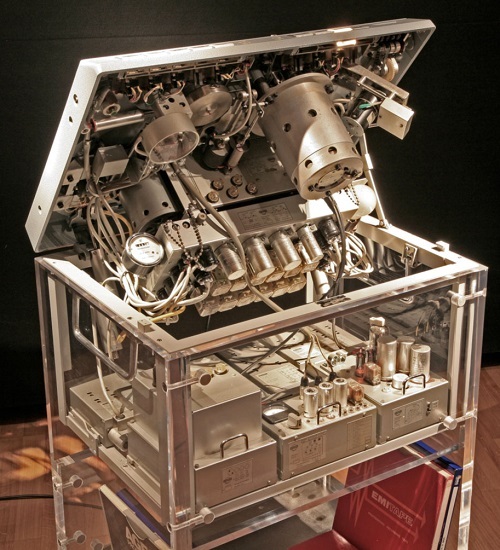 Due to the novel "building-block principle" used in the construction of the recorder, any part of it can be exchanged within minutes and the machine becomes thus available for almost uninterrupted service. Carefully dimensioned electrical parts and the sound mechanical construction ensure highest operating reliability. You are then assured to obtain always recordings of the very highest professional quality. 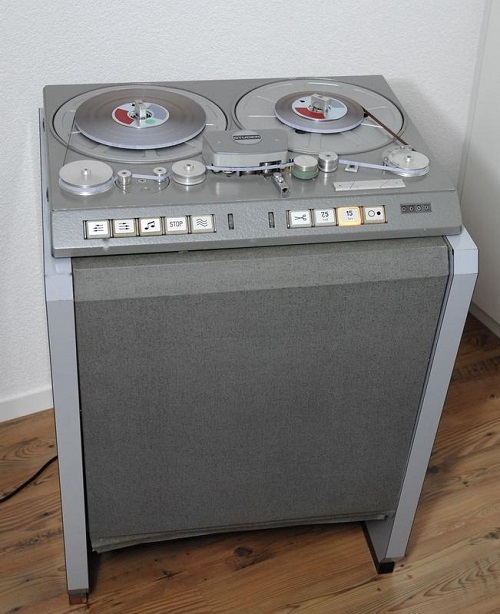 Do you have content, to add, about the Studer C37 Tape Machine or associated topics? Please feel free to Share it, here!